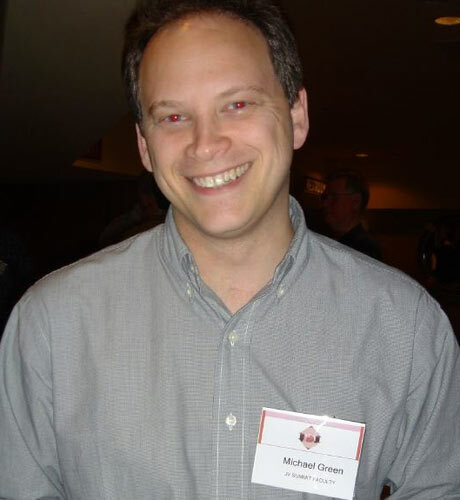 What a spoilt little brat Grant Shapps has shown himself to be. After the United Nations’ special investigator on housing told the Coalition government it should scrap the bedroom tax, describing the policy’s effect on vulnerable citizens as “shocking”, he threw a hissy fit. He claimed that Raquel Rolnik had been biased from the start and had not met any ministers or officials, and said he would be writing to protest to the UN secretary general. Why would an investigator, who has come to this country to see for herself the actual effect of a government policy, waste any time listening to ministers who want to overwrite her report with their own agenda? Ms Rolnik is perfectly capable of accessing the reams of material that has already been written by the government about the bedroom tax – or spare room subsidy, as Mr Shapps (if that’s what he’s calling himself today) still insists on describing it. She wanted to find out what it actually means to people it affects. And she did find out, didn’t she? “My immediate recommendation is that the bedroom tax is abolished,” she said. “I was very shocked to hear how people really feel abused in their human rights by this decision and why – being so vulnerable – they should pay for the cost of the economic downturn, which was brought about by the financial crisis. People in testimonies were crying, saying ‘I have nowhere to go’, ‘I will commit suicide’,” she told The Guardian. She said that the bedroom tax should be scrapped and rapped the Coalition for damaging the UK’s record on human rights by allowing it onto the statute books. She said the UK’s previous good record was being eroded by a failure to provide enough social housing. And she said the government’s regressive changes to social security were forcing the poorest in the country to suffer extreme hardship, just to keep a roof over their heads. The country was “going backwards in the protection and promotion of the human right to housing“. “It’s so clear that the government didn’t really assess the impact on lives when it took this decision. The mechanism that they have in place to mitigate it – the discretionary payment that they provide the councils with – it doesn’t solve anything, it’s for just a couple of months, and the councils cannot count on that on a permanent basis. “They don’t know if it’s going to be available next year, so it’s useless,” she said. 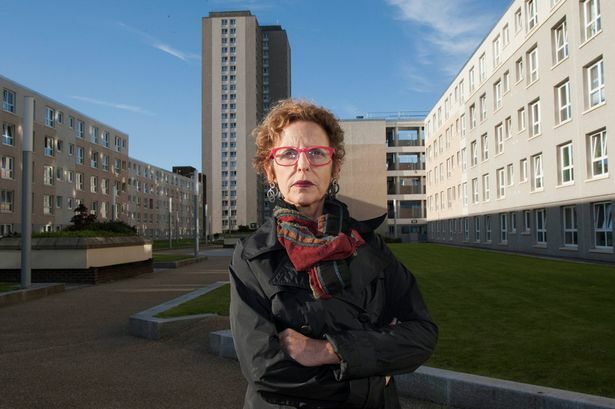 The UN investigator spoke to dozens of council house tenants during a two-week visit in which she travelled to Belfast, Manchester, Glasgow, Edinburgh and London, visiting council estates, food banks, homelessness crisis centres, traveller sites and housing association developments. And she has received correspondence about the situation from people across the country. The bedroom tax could constitute a violation of the human right to adequate housing in several ways, she said – for example, if the extra payments forced tenants to cut down on their spending on food or heating their home. She said her conclusions should carry weight in British courts, where legal challenges to the bedroom tax are under way. “It depends on how much the judiciary here takes into account the international legislation. In principle they should because the UK has signed and ratified the International Covenant on Economic, Social and Cultural Rights,” she said, referring to the document which defines adequate housing as a human right. This blog could not be more delighted by Ms Rolnik’s findings – even though that may seem a strange thing to say about such universally negative results. They vindicate everything that has been said here since August last year, and provide solid support to all the evidence sent by our good friend Samuel Miller, who has been providing evidence on this matter – and others – to the UN for a considerable time. Mr Shapps has taken a different view – one that he managed to undermine personally by saying that Ms Rolnik had not been invited by ministers. According to the Daily Record, “It was the Tory-led Government who gave the Brazilian housing and architecture academic permission to carry out the study.” Shapps now denies this, but he is a well-known and long-since-exposed habitual liar, of course. “It is completely wrong and an abuse of the process for somebody to come over, to fail to meet with government ministers, to fail to meet with the department responsible, to produce a press release two weeks after coming, even though the report is not due out until next spring, and even to fail to refer to the policy properly throughout the report,” he said. Some might say the Tories would know all about abusing process, considering the way they pushed a retrospective law through Parliament after their government was found to be breaking the rules on Workfare/The Work Programme – or indeed with the so-called Transparency of Lobbying Bill today. And is publication of a preliminary report not established practice in matters such as this? As for whether it is improper to refer to the policy as a bedroom tax rather than a spare-room subsidy, let’s repeat the challenge: Would anybody connected to the government please indicate which piece of legislation enshrined a subsidy on spare rooms in law?